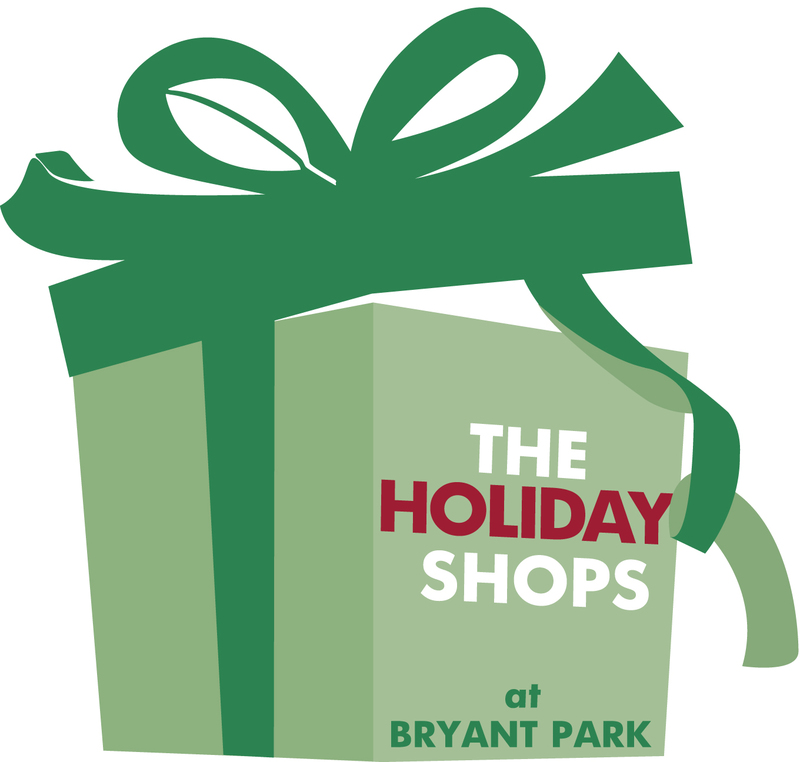 OJ&B GIVEAWAYS: WIN $250 In The Holiday Shops At Bryant Park Gift Certificates! JUST IN TIME FOR THE HOLIDAYS! OJ&B has your chance to win $250 in gift certificates from the Holiday Shops at Bryant Park! This is the perfect giveaway for all of you last minute shoppers! With so many different shops to choose from you are sure to find something perfect for even the hardest person to shop for on your list. Already completed all of your holiday shopping this year? Congratulate yourself with a shopping spree just for you (looks like you will have the means to do it after all)! The Holiday Shops are open until January 8, 2012 so anyone who wins will have plenty of time to shop it up! Like OJ&B's Facebook page by clicking here. Once you like the page simply type or copy and paste this sentence on the OJ&B Facebook Wall, "I love OJ&B and The Holiday Shops at Bryant Park!" You have until Wednesday, December 21, 2011 at 12 noon Eastern time to enter. Winners will be selected via the entries randomly. Because Bryant Park is in New York City, all entries must be in the NYC area! GOOD LUCK AND HAPPY HOLIDAYS FROM OJ&B! 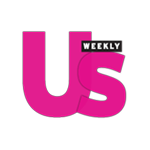 Be sure to look for more amazing giveaways coming soon! For more information on The Holiday Shops at Bryant Park visit their official webiste here.